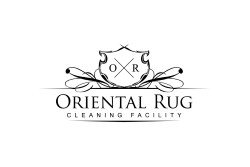 Oriental Rug Cleaning Facility has continued to provide the best area rug cleaning in the Tampa and surrounding areas for over a decade. Recently we have expanded our service areas to cover more of central Florida. We are proud to now cover areas such from Clearwater to Lakeland and everything in between. Tampa is one of the largest cities in Florida and continues to grow. With a booming economy and outstanding business opportunities, it’s no wonder why Tampa is a sought after location not only to reside in but also grow a business. Millions of families have moved from up north to establish their home in the Tampa Florida and the surrounding areas, because of this area’s rapid growth. Tampa Florida has been a great place to start our rug cleaning service business. However, like many service industries, not all of them are created equal. Our area rug cleaning professionals are trained with the highest of quality in mind, and our trained personnel would be happy to provide you with consistent excellent customer service. Along with the outstanding rug cleaning service we provide, we also feel as we are the number one in customer service and communication. Providing quick quotes, extremely fast response times, easy online booking and free quotes over the phone or email. And as always with all of our services, there is no trick or gimmicking with our pricing, the price you get is the price we stick to! Our oriental rug cleaning professionals are thoroughly trained ever before coming to you home to pick up a rug. There are many steps in the rug cleaning process, that’s why our area rug cleaning technicians will go through months of training to ensure the proper handling and cleaning of your rugs. Because of all of this training provided and our rapid growth, this is the main reason we have decided to open up our service areas, so we can provide more of central Florida with the best rug cleaners. 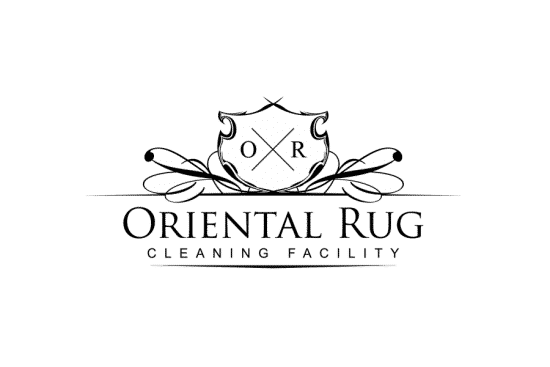 If you are looking for an area rug cleaner near me in theTampa or surrounding areas, Oriental Rug Cleaning Facility is your number one choice. Our Tampa rug cleaning services the Tampa Bay and surrounding areas. If you are located in Tampa, St Petersburg FL, Clearwater, Brandon, Land O’ Lakes, Apollo Beach, Lakeland, Valrico or any other area close by, our area rug cleaning services near me are your best choice. You can book an appointment online or give us a call anytime. Want to know if we serve your area and don’t see it listed here? Don’t hesitate to give us a call and we can let you know. Most of the time even if your not we can discuss other options for you. We base our company on the total experience each and every customer has with us. While we do provide an amazing cleaning service that is performed by trained, experienced professional technicians, we also make it a point to be easily accessible and helpful to our customers. Whenever you reach out to our company, you will be greeted by a nice, friendly and helpful member of our team! While a member of our office staff will be answering your calls, messages or emails, our office family is full of helpful, knowledgable staff who are ready and eager to help. If you have questions about your area rug or our services, we are prepared to provide you with clear, easy to understand answers. If you have a rug question that may be a bit too technical for our office members, we will grab our head rug technician and he will come chat with you. It is easy to contact us and that is fully by design. You can call our office at 813-344-5112 anytime during operating hours and we are happy to help answer your questions or schedule your service. You can send us an email at TampaRugCleaning@gmail.com and we will respond with the answers you seek. If you are on our website you might have noticed both the Live Chat option, or the Contact Us page. If you submit your inquiry through the Contact Us page, a member of our team will get back to you promptly during operating hours. The Live Chat option will directly connect you with one of our team members who can help answer your questions or schedule a service in real time. We make it as easy as possible for anyone to contact us during our normal business hours. It is our goal to provide you with the best customer service experience possible! Call, Email or Message now and let us help you!